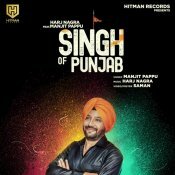 Hitman Records are proud to present the brand new single released by Harj Nagra entitled “Singh Of Punjab” featuring Manjit Pappu! 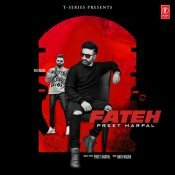 T-Series are proud to present the brand new single released by Preet Harpal entitled “Fateh” featuring Harj Nagra! 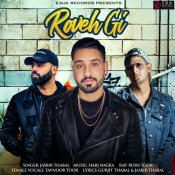 E3UK are proud to present the eagerly anticipated brand new single released by Jasbir Thabal entitled “Roveh Gi” featuring Harj Nagra, Rush Toor & Tavnoor Toor! 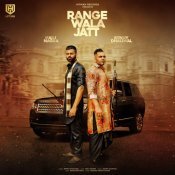 Hitman Records are proud to present the highly anticipated brand new smash hit single released by Harj Nagra entitled “Range Wala Jatt” featuring Benny Dhaliwal & Gurlej Akhtar!! 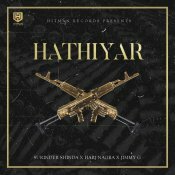 Hitman Records are proud to present the eagerly anticipated brand new single released by Harj Nagra entitled “Hathiyar” featuring Surinder Shinda & Jimmy G! 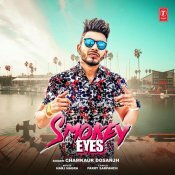 T-Series are proud to present the eagerly anticipated brand new single released by Chamkaur Dosanjh entitled “Smokey Eyes”, music by Harj Nagra!! 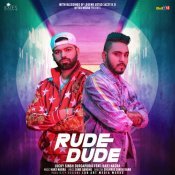 Kytes Media are proud to present the long awaited brand new single released by Lucky Singh Durgapuria entitled “Rude Dude” featuring Harj Nagra! ARE YOU Harj Nagra? Contact us to get a featured artist profile page.